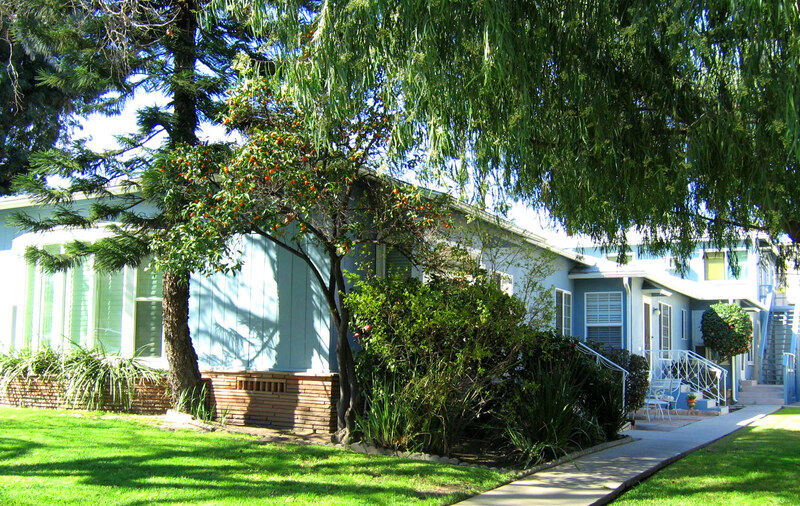 TOTALLY PRIVATE & UPDATED BURBANK RANCHO/MEDIA DIST. 1BD APT. 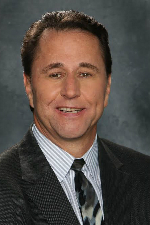 FOR LEASE! 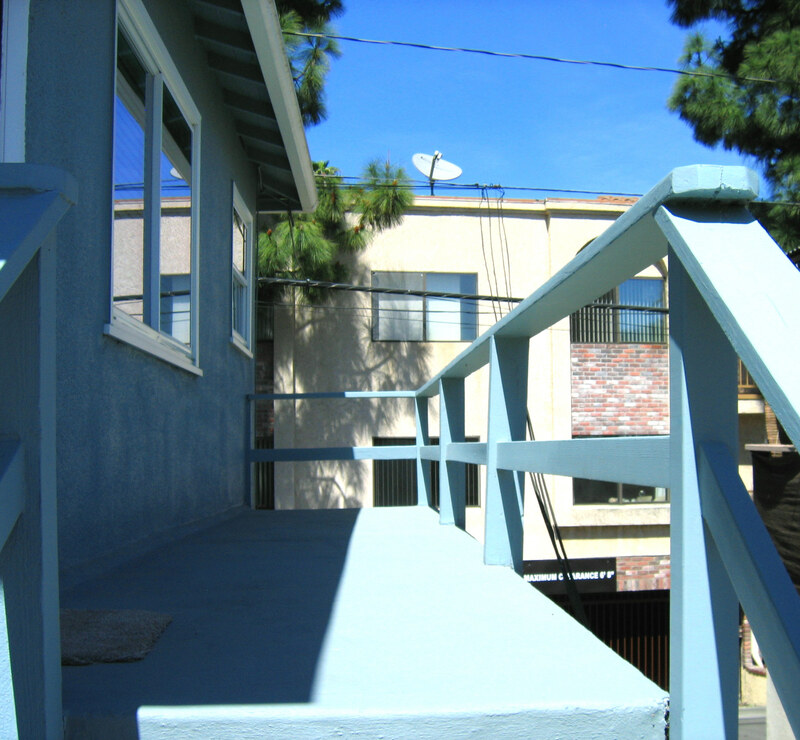 PRIME BURBANK LOCATION with this totally UPDATED & PRIVATE 1BD, 1BA apartment unit – part of a small, well maintained “pride of ownership” fourplex in Burbank’s Rancho area – easy walking distance to the Media District, New York Film Academy, restaurants and Media-related industry! 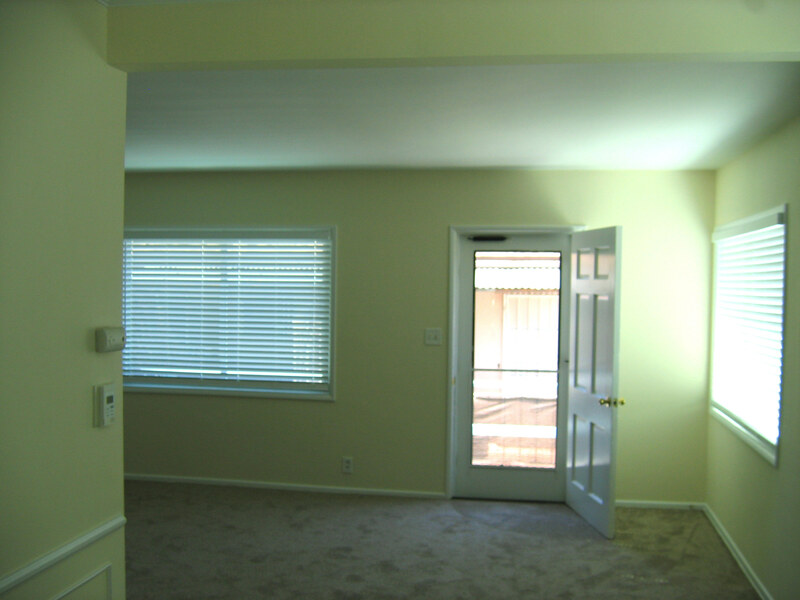 The unit is approximately 715 sq. 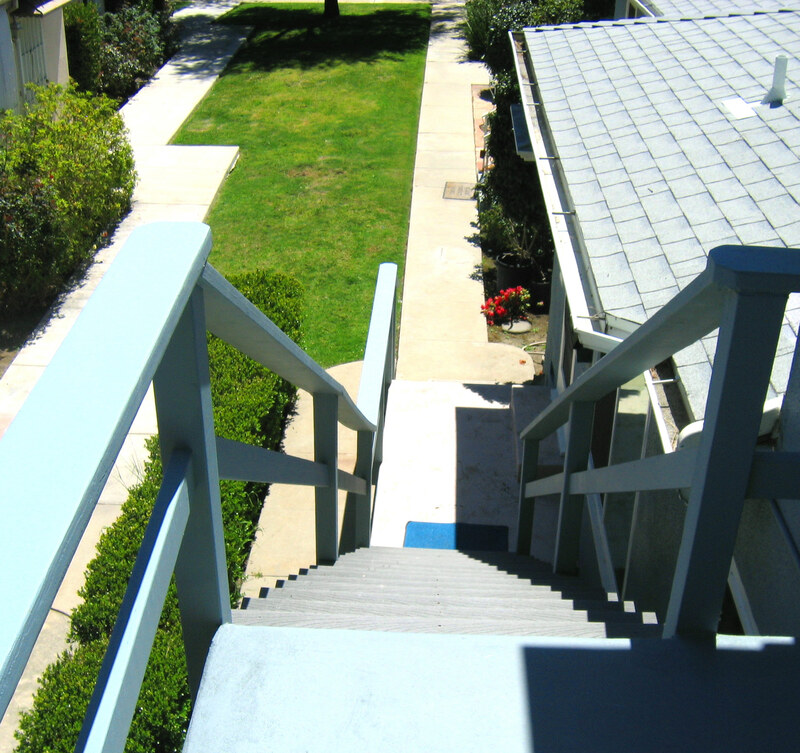 ft. and is the only upstairs unit in the building – making for great privacy and even nice views from front and rear landing/patio areas. 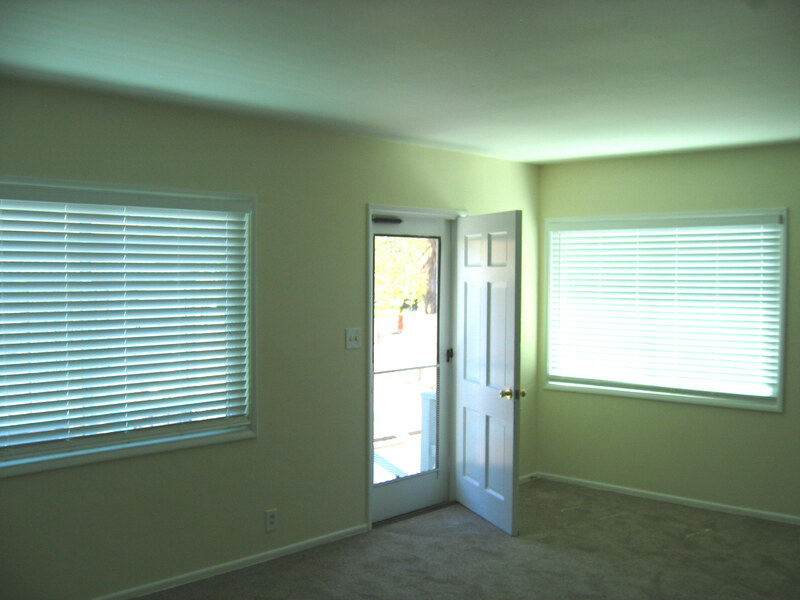 Upon entry, you’ll notice the fresh paint and new carpeting, which extends into the spacious one Bedroom and well. 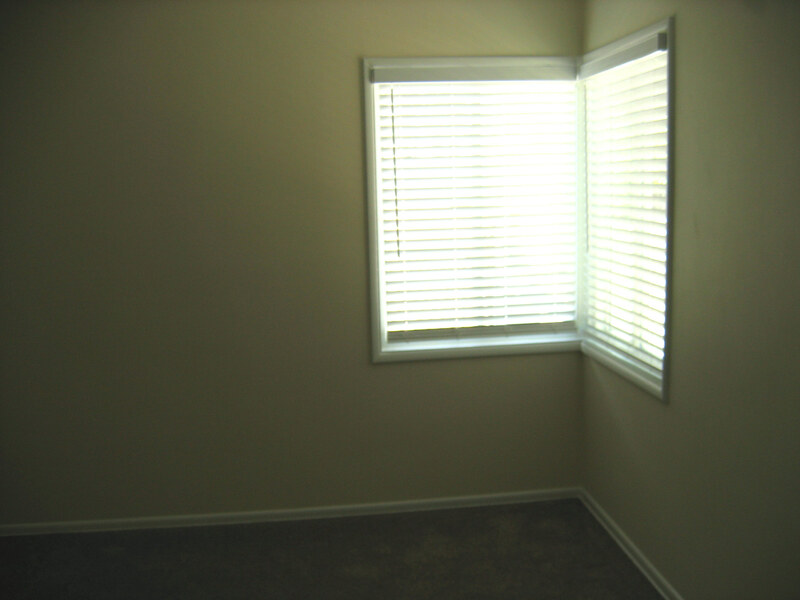 The Living room is a light-filled space and is combined with a small Dining area, along with double pane windows with new blinds. The Kitchen has been updated with new Corian counters, fresh paint and a new stove. 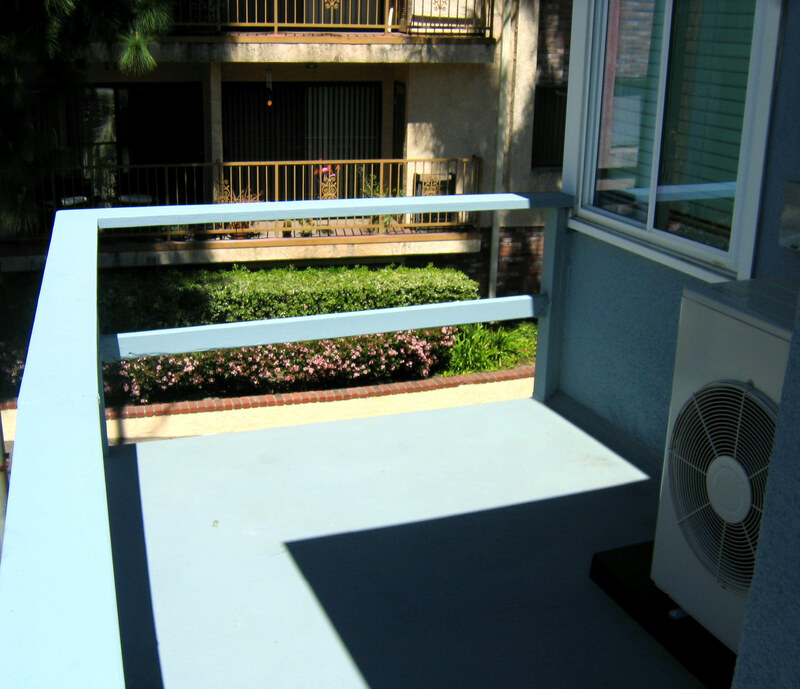 Adjacent is a separate Service Porch featuring a wash sink, new stackable washer/dryer and rear door access to a back stairway and small BBQ area. 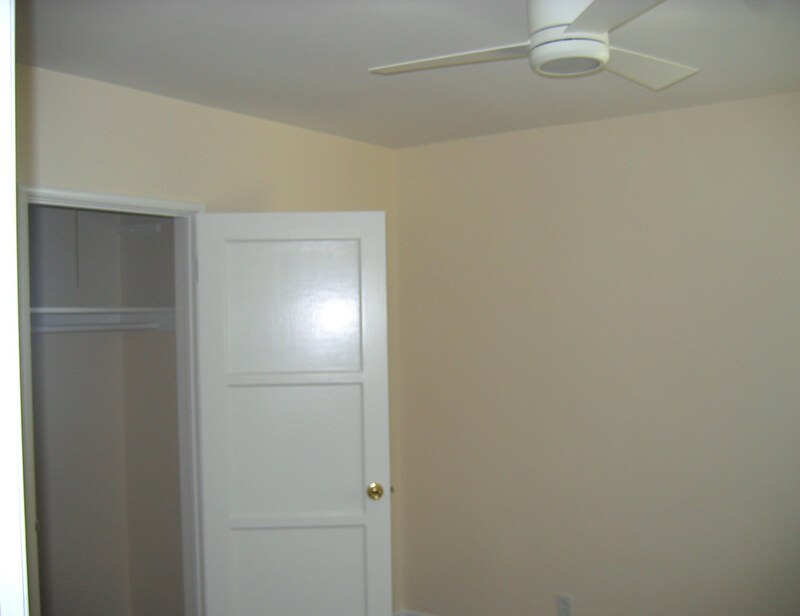 The large one Bedroom has been freshly painted and has a walk-in closet, new ceiling fan and new carpet and paint. 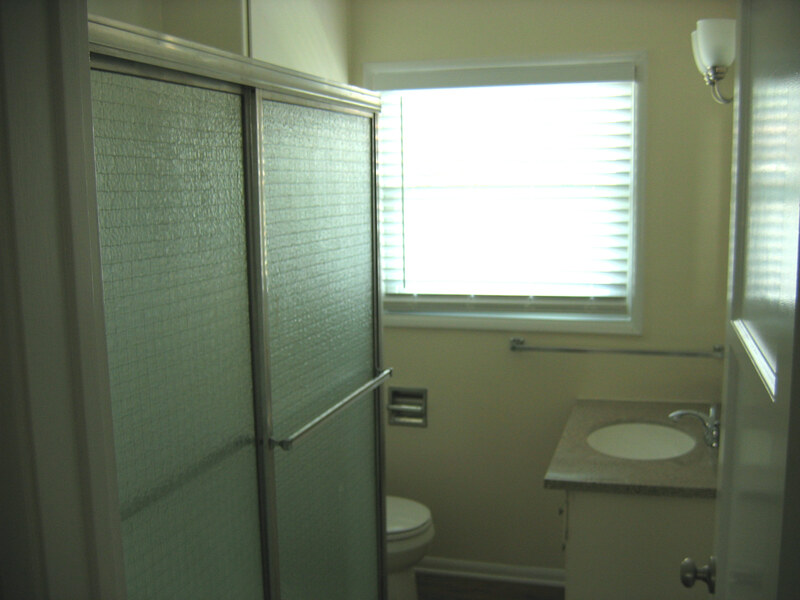 The one Full Bathroom has an enclosed shower over tub and a new granite accented vanity. In the hall between the Bedroom and Bathroom is a mirrored closet storage space. Also, brand new Central Air Conditioning & Heating was recently added! 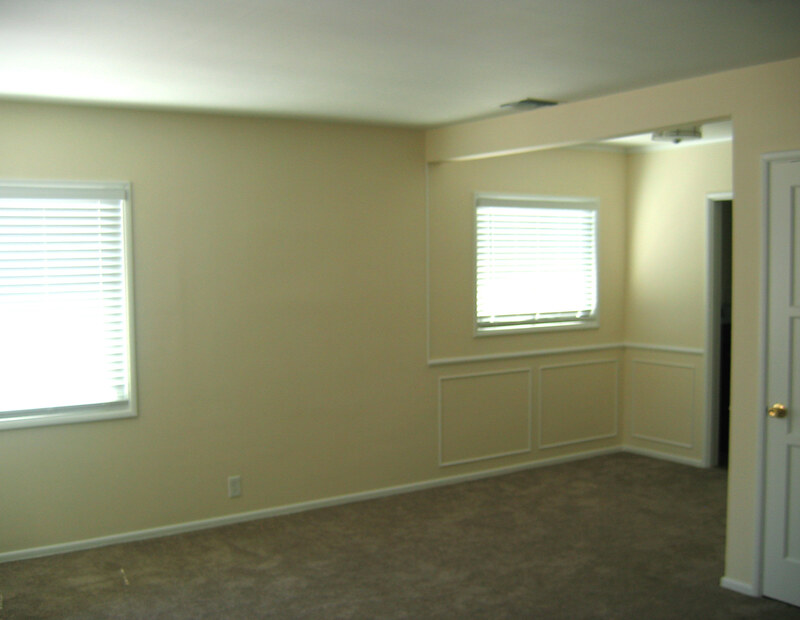 This rental also includes one half of a double detached garage. SORRY, NO SMOKERS, NO DOGS, NO EXCEPTIONS! However, the Owner will consider 1-2 INDOOR ONLY cat(s) with separate deposit. 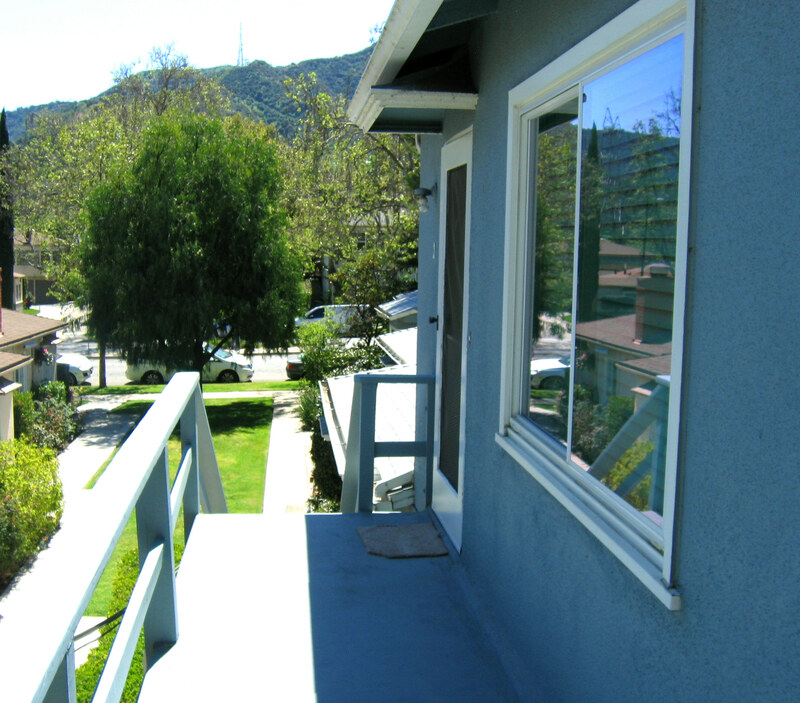 Don’t miss this wonderful rental opportunity of one of Burbank’s most sought after neighborhoods!